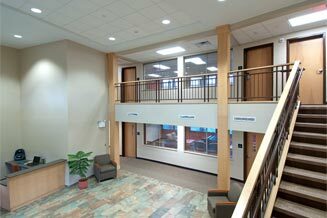 BBL Campus Facilities is proud to partner with our clients to produce quality student housing, senior housing, and other higher educational facilities. We have constructed over 15,000 beds in the last 10 years. 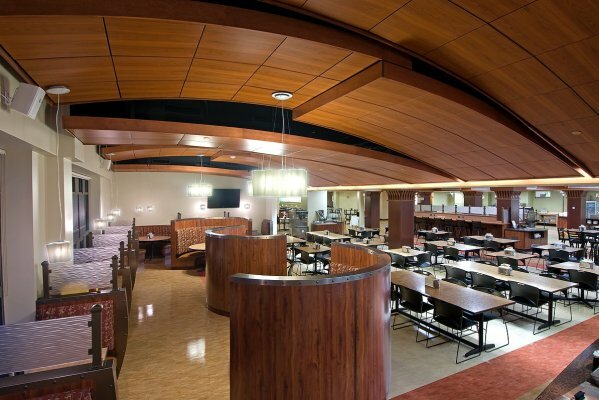 In addition, we have also constructed fitness centers, dining facilities, academic buildings and many other types of campus projects throughout the U.S.
Subject Matter Experts — We have the national expertise to deliver any campus project. Our experts are leaders in the student housing, senior housing, and higher education industries. Informed Business Decision — Our process allows for consultation and planning throughout every project. This key component is a part of every job, which delivers a detailed design, cost, and timetable at the very early stages of the project allowing our client to make an informed business decision. Experience — BBL is consistently ranked among the nation’s top design-builders. We bring over 30 years of campus experience to our clients and are ranked among the top national student housing design-builders. Commitment — Our mission is to develop attractive, high-quality buildings for our clients in the communities they serve. We understand the challenging demands of today’s marketplace. We listen, share our extensive subject matter expertise, and collaborate to bring our client’s vision to reality.